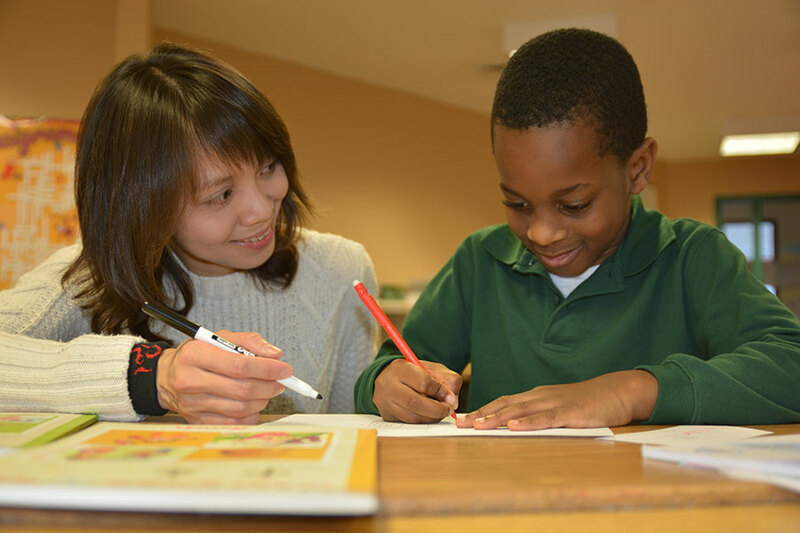 MCDS partners with Madison Chinese Language School to offer mandarin classes after school. As part of MCDS’ global perspective and commitment to educating the whole child through music, art, and world languages, students now have the opportunity to learn Chinese spoken language and characters​ in our new extracurricular offering after school​. ​Students will be introduced to a different topic and introduced to the basic conversation and Chinese characters for that topic. ​Students will be able to converse in Chinese​ ​and​ read basic Chinese characters.